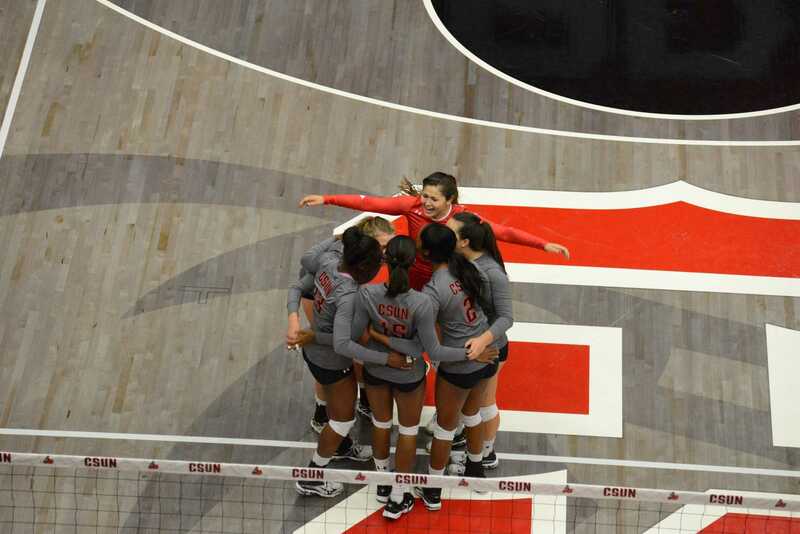 The CSUN women’s volleyball team was handed a tough loss to the Cal Poly Mustangs Saturday. The Mustangs won the match in five sets, 28-26, 27-29, 26-24, 14-25, 7-15. 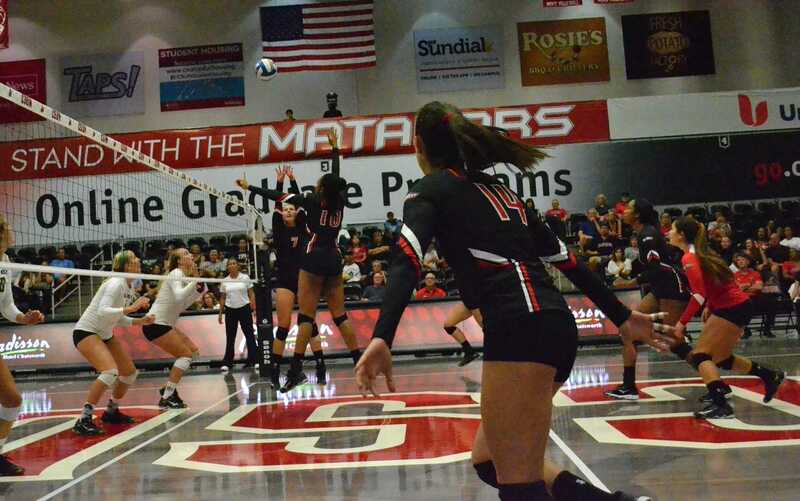 The turning point in the match came during the forth set, as CSUN was within 2 points of Cal Poly at 13-11 when the Mustangs went on an 8-0 run, as the Matadors could not stop the bleeding. Cal Poly took that momentum into the final set, winning handily. Matador’s head coach Jeff Stork did not believe fatigue was a factor. 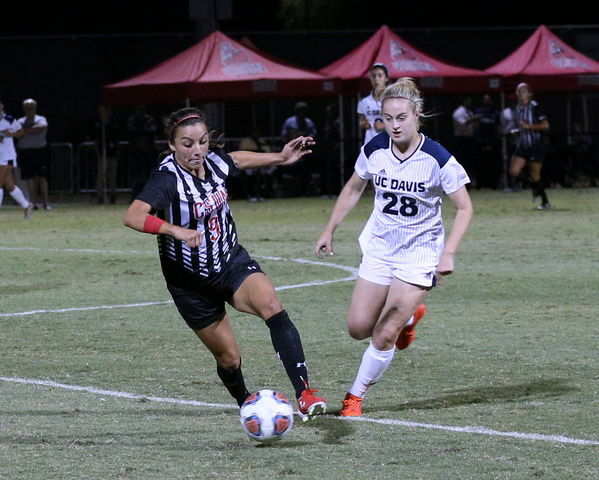 CSUN hit at a lower percentage as a team connecting on .223 percent of their hits compared to Cal Poly’s .238 percent. Cal Poly also had 78 digs compared to the Matador’s 67. The Matador’s jumped out to an early set one win, defeating the Mustangs 28-26 with the help of some big play from sophomore Outside Hitter Aeryn Owens and junior Setter Lauren Conati. The match was back and forth for three and a half sets as it took four set points for the Mustangs to win set two, as well as four set points for CSUN to take care of set three. 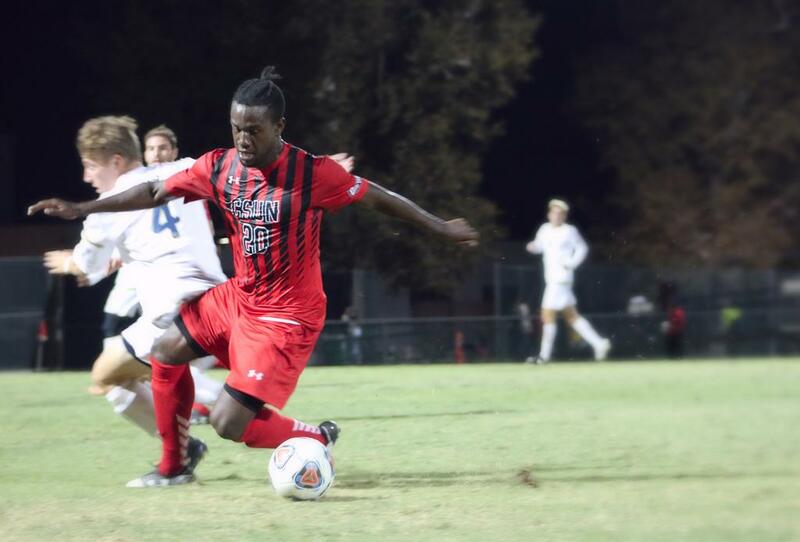 Cal Poly was able to respond however and the Matador’s were unable to recover. Conati had 50 assists, many of them coming at the hands of fellow teammate Owens, who finished with 19 kills but was only able to hit on .222 percent of her attempts. The loss is the Matador’s second in a row, after losing to UC Santa Barbra the night before, 3 sets to 1. Despite the team’s tough loss, both players and coaches seemed satisfied with the effort they gave. 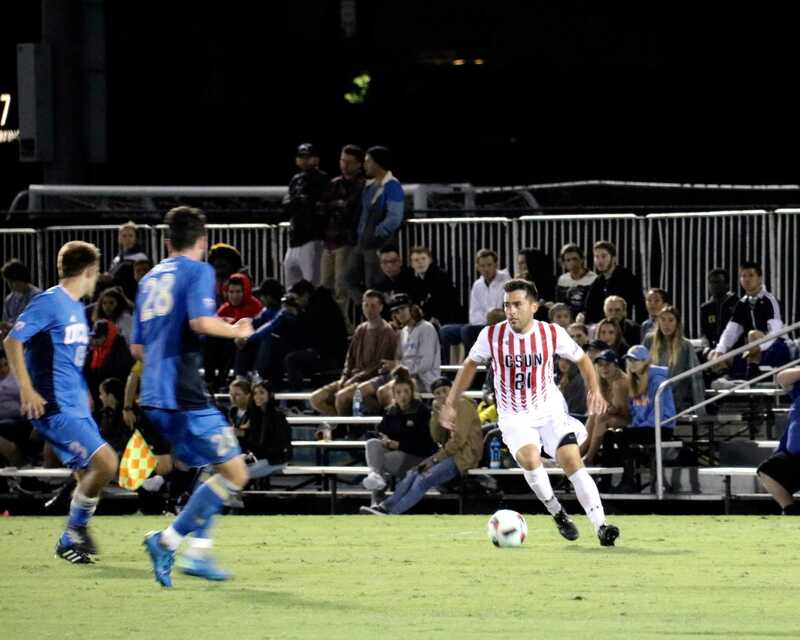 Their next game will be in Northridge as the Matador’s take on the University of Hawaii, who is undefeated in Big West play, on Oct. 6 at 7 p.m.